The best; combines style with design to give strength. 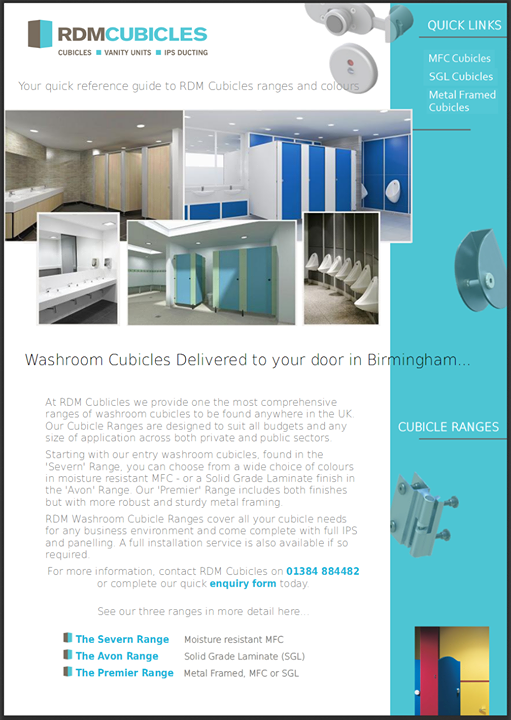 Metal frame cubicle system with elliptical pilasters which offer no visible fixings from the exterior. 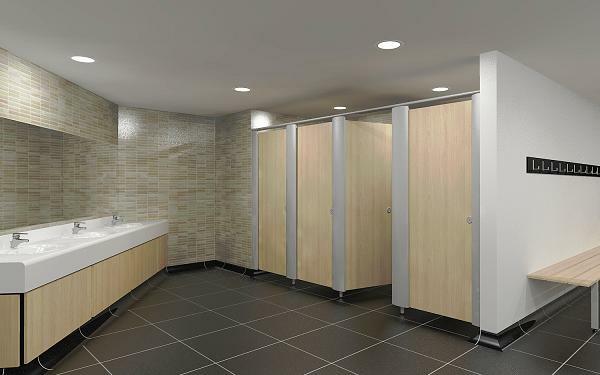 Its clean curved pilasters with in-built hinges, channel supports and leg fixings greatly reduce installation time on site.